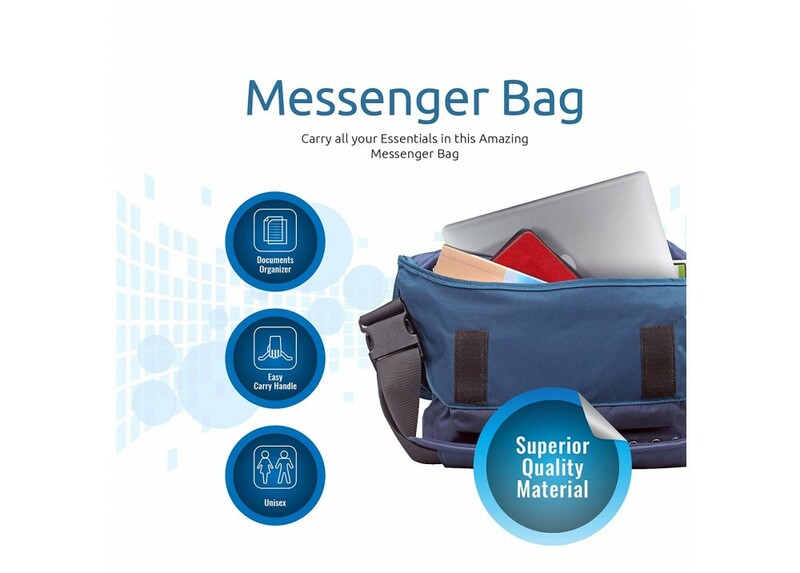 Features :- Trendy and Lightweight Messenger Bag : Effortlessly elegant, fun and polished. 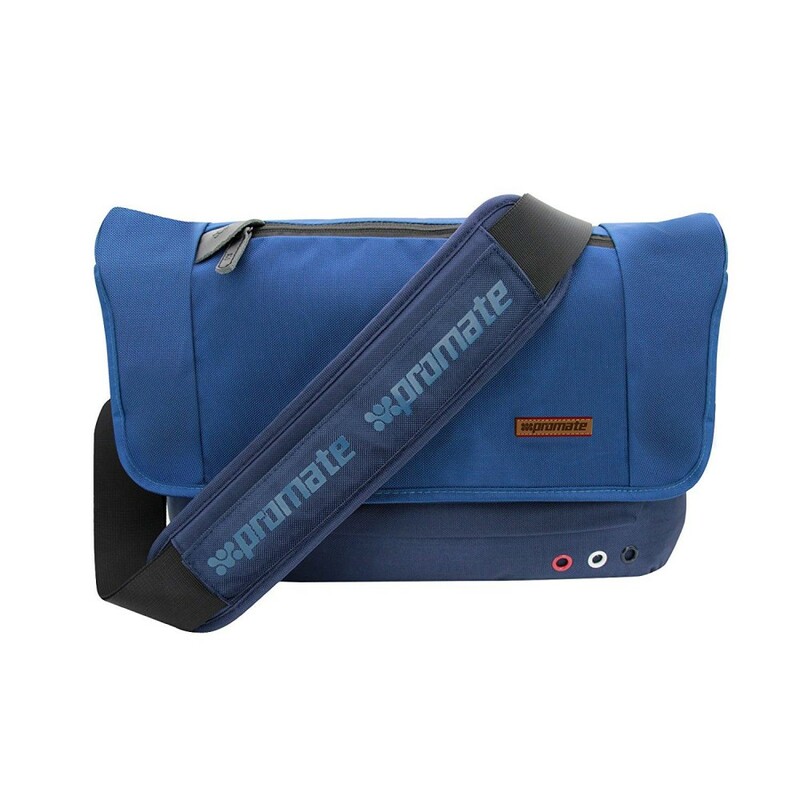 Azzure-S ..
- Trendy and Lightweight Messenger Bag : Effortlessly elegant, fun and polished. Azzure-S makes a style statement wherever you go. Weighing just under 100grams Azzure-S is easy to carry around . 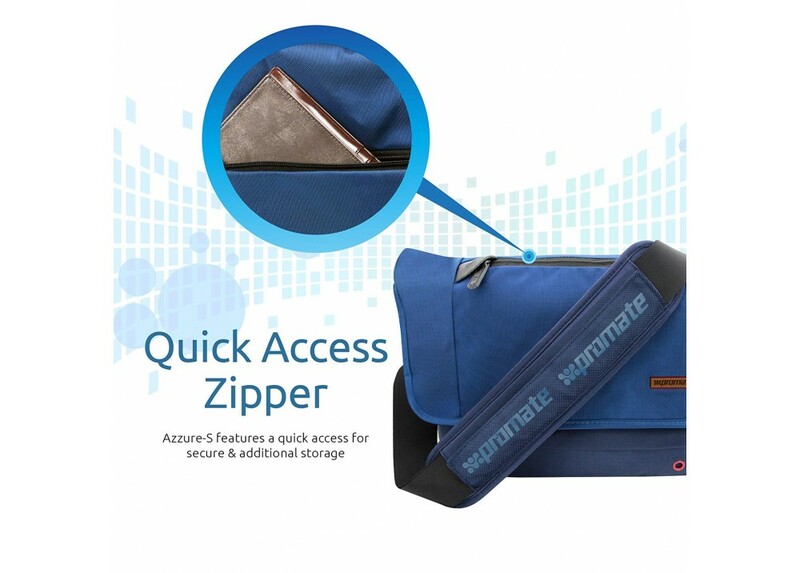 - Ergonomic Design : The Azzure-S handbag adjustable heavily padded shoulder strap make you more comfortable to wear even when it is loaded with all your gear . 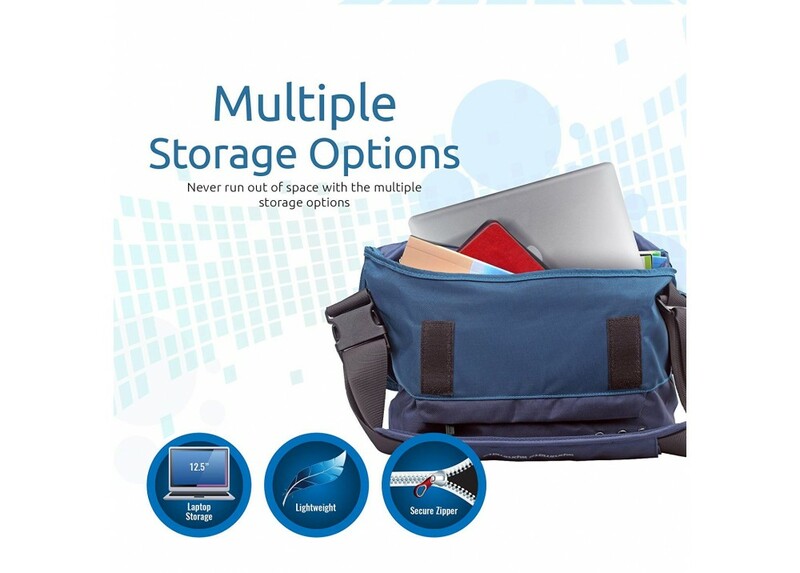 - Multiple Storage Options : Never run out of space with multiple storage options for a 12.5”laptop and other stationary . 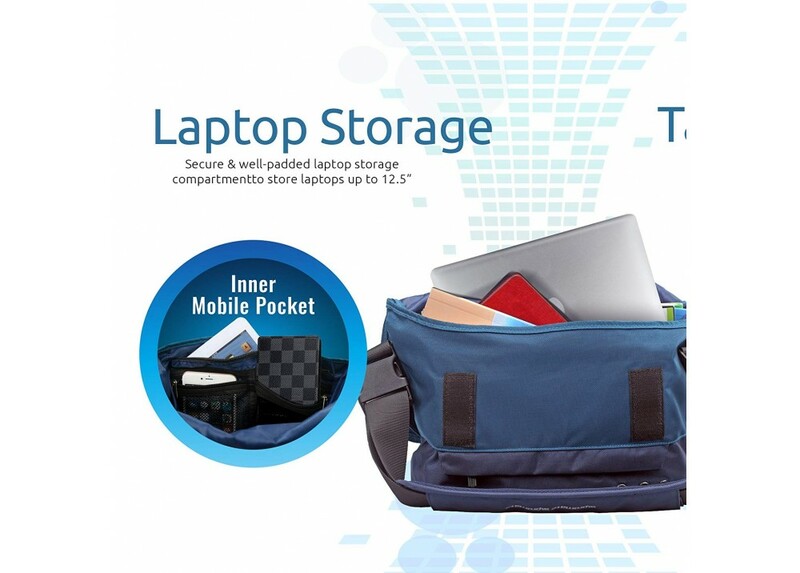 - Quick Access Zipper : Carry your small essentials in the quick access zipper with easy quick access to your smartphone and other small accessories . - Size : 440 x 70x 320 mm .